Login using the form on the right. If you’re not yet a member of the Cartel, you can view our courses below. 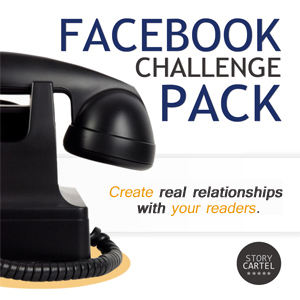 Get all of these courses and more by signing up for the Story Cartel Course. Eight weeks of video, audio, and text lessons on how to write, publish, and market your stories. You’ll glean publishing wisdom from a dozen guest experts, including Amazon bestselling authors, book cover designers, and award winning bloggers. Learn the secrets of publishing success from the best. You’ll also join a supportive community of fellow writers and authors, receive support, encouragement, and critiques on your writing from the community. Blogging can be the cornerstone of your platform, but for most authors, it’s just a major waste of time! How do you blog effectively? 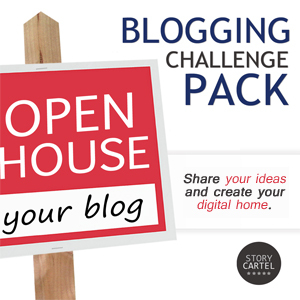 We want you to build a blog that works with your specific writing style. 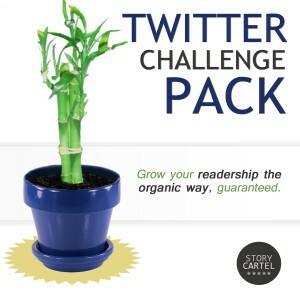 We’ll show you the tricks of the trade to grow your blog from just a few followers to several thousand. If you’ve ever wanted to get more blog readers, but aren’t sure if you have the time, energy, and expertise to do it on your own, this course was built for you. How do you sell books online? 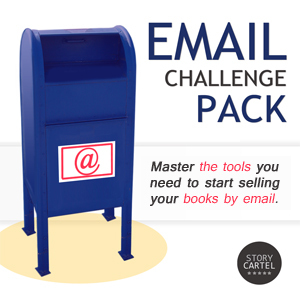 What most authors don’t know is that email is the single most effective medium for selling books. In fact, it’s well over 10 times more effective than social media at selling. In this month-long course, you’ll master tools like Mailchimp and AWeber to create your reader list, grow your audience by targeting the right readers on your blogging and social media networks, and finally, take your first steps into selling your books online by email. How do you make Facebook work for you? It doesn’t take a huge advertising budget or an expertise in social media marketing to grow your following on Facebook. In this 14-day course, you’ll learn the secret to selling more books on Facebook (hint: it’s not a secret at all): relationship!